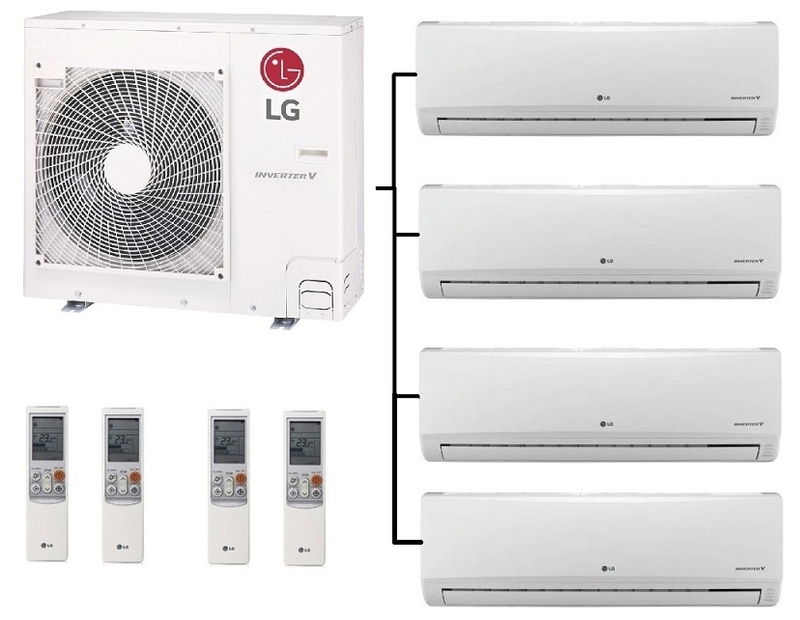 The LG MU4R25.U40 outdoor multi heat pump and air conditioner outdoor unit uses the latest inverter electronic control to give A++ rated energy efficiency in both heating and cooling mode. You can have up to 4 indoor units fitted to it, the indoor units being the LG’s stylish Standard Plus indoor wall mounted units. These indoor units have 4 operating functions which are heating, air conditioning, dehumidification and fan only mode to provide year round climate control. 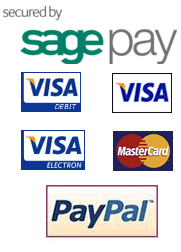 We also have full fitting kits avialable for these systems. Each indoor unit comes with its own fully functional controller with the added options of a fixed wall controller, Wi-Fi connectivity is also built into the indoor units. The LG outdoor units have a gold fin coating to ensure long life anti-corrosion protection and are the latest R32 refrigerant models. See the pdf brochure below for more information.